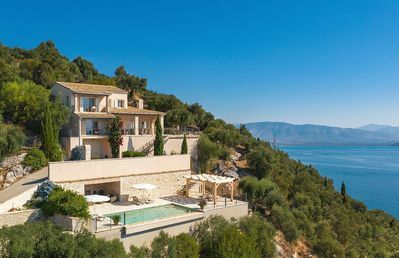 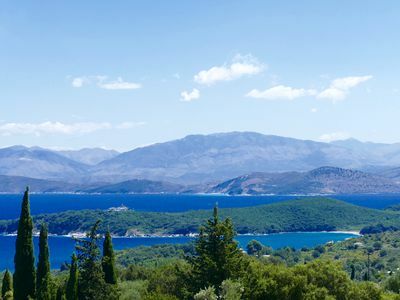 Villa Ioni is set on the steep hills of the chique North-East coast of Corfu. 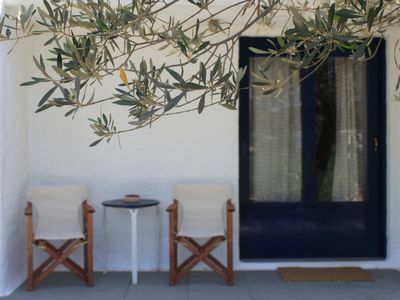 Built with only local materials, the house blends in with its natural decor perfectly. 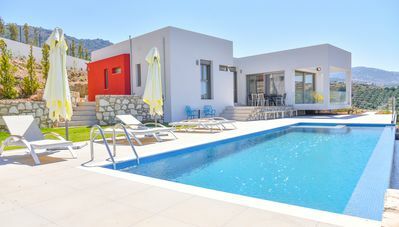 The ground floor of the house boasts an open kitchen featuring all modern amenities, a spacious living areas with plenty of seating space. 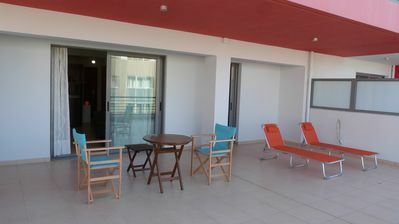 All spaces open are flooded with natural light and open up to a large terrace with stunning views of the Ionian sea. 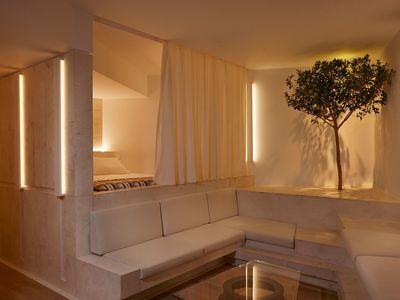 The four bedrooms with double of twin beds (flexible) all have their own private bathrooms en-suite. 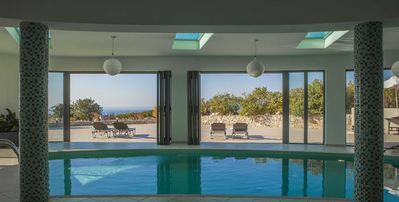 Natural stone steps lead down to a private pool area where a non-chlorine infinity pool and terrace offer unrivalled 180 degrees sea views. 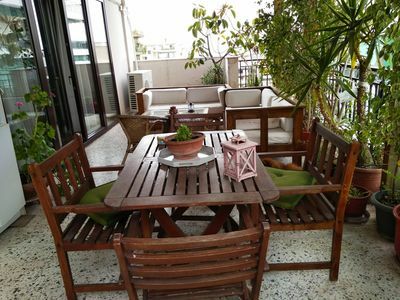 Charming Apartment in Rethimno city . 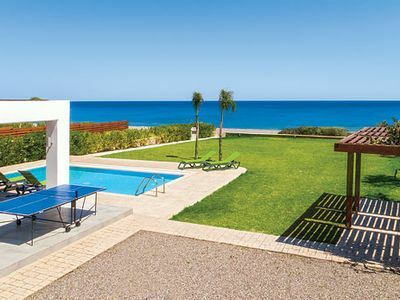 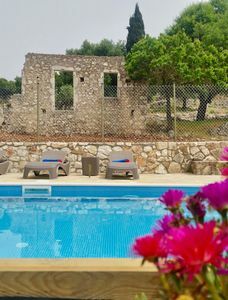 Rethymnon: Villa Limeri...a Place For Quality Time, a Hidden Gem! 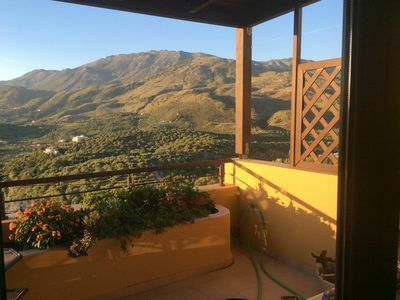 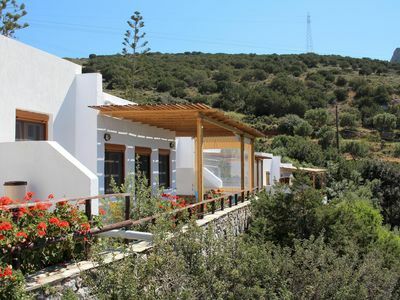 The apartments are conveniently located in a quiet spot outside of Lakki town. 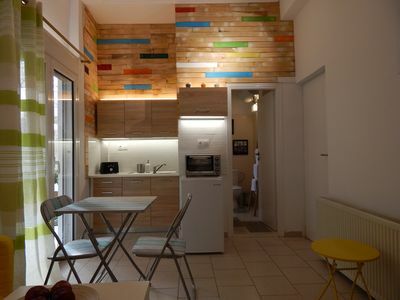 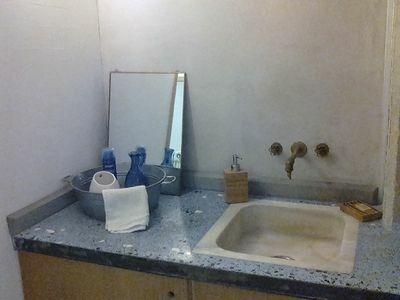 Cozy and relaxing studio near to metro station. 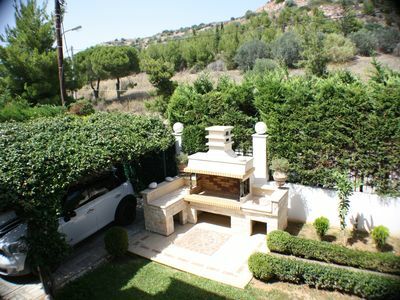 Bee's Knees Retreat. 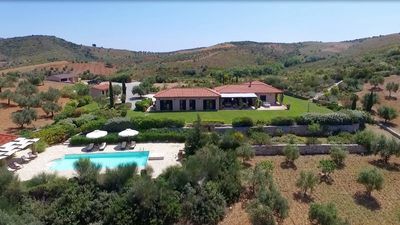 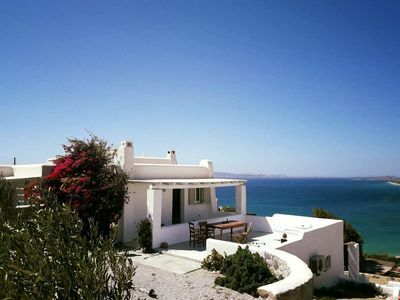 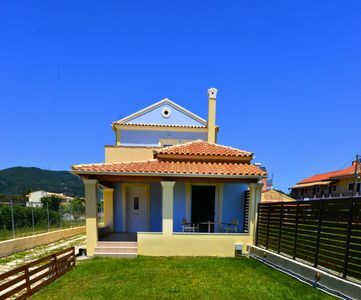 A five bedroom villa located in Pesada, Kefalonia.